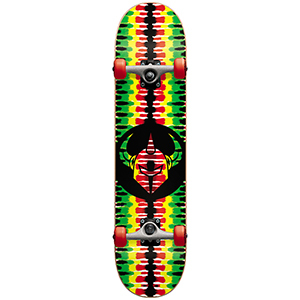 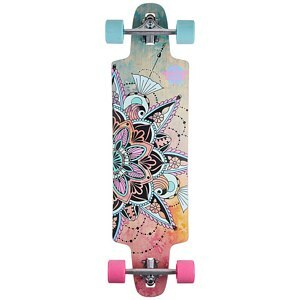 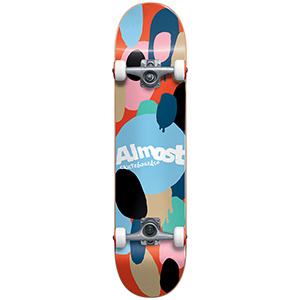 A Complete Skateboard has everything you need to hit the streets. 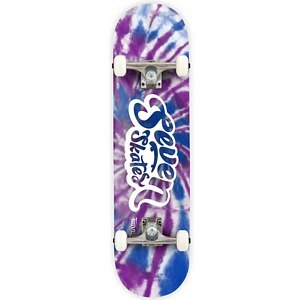 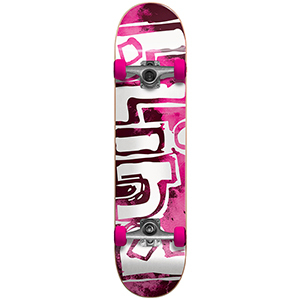 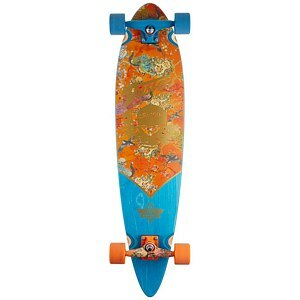 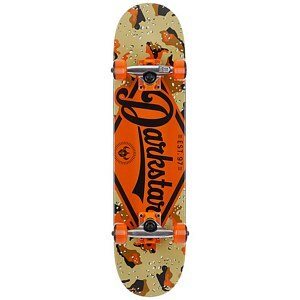 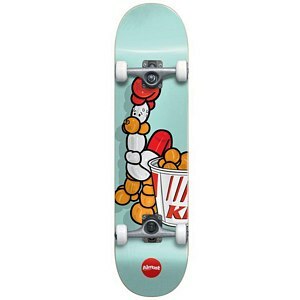 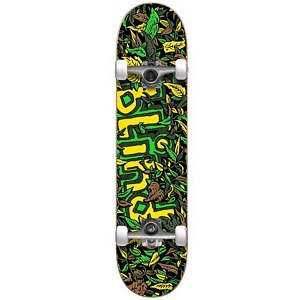 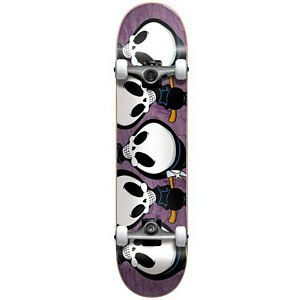 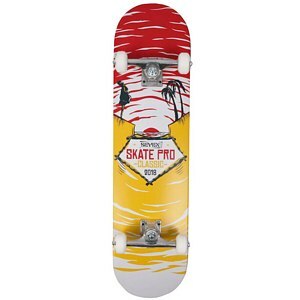 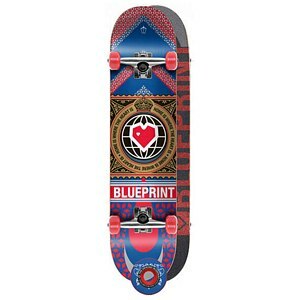 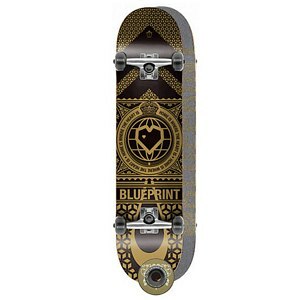 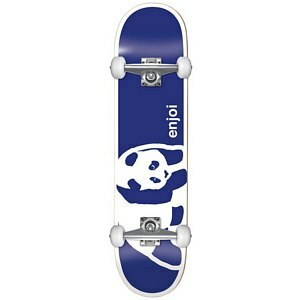 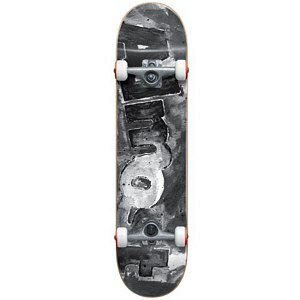 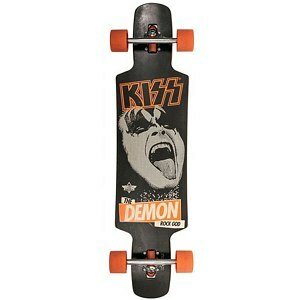 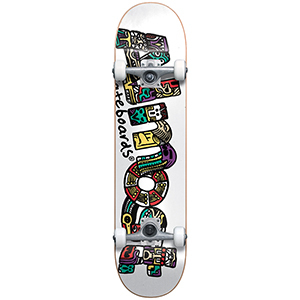 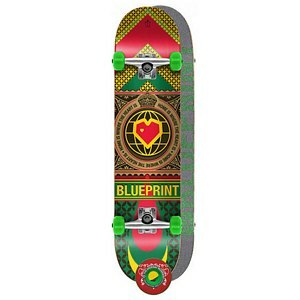 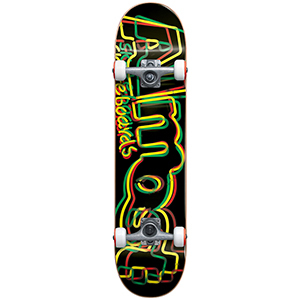 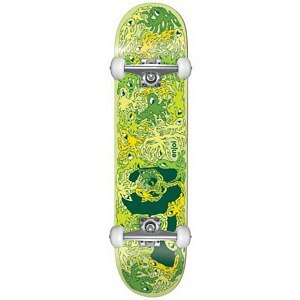 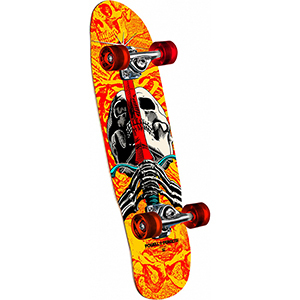 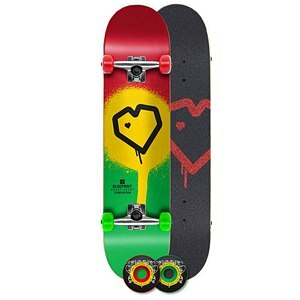 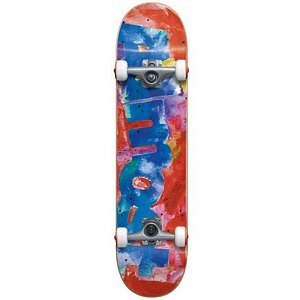 It features a deck, wheels, trucks, bearings and nuts. 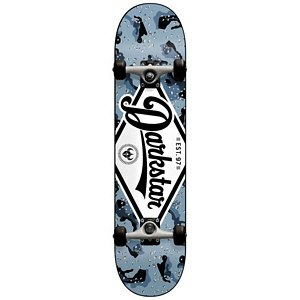 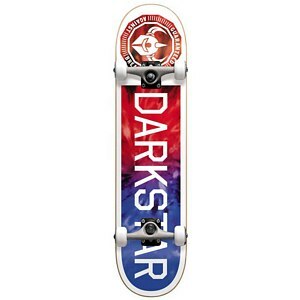 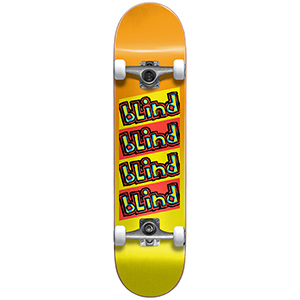 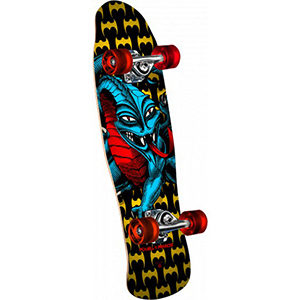 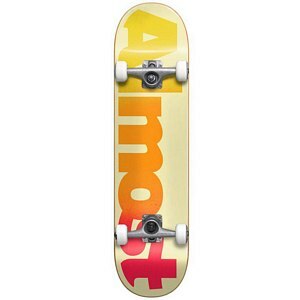 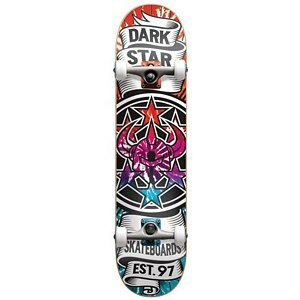 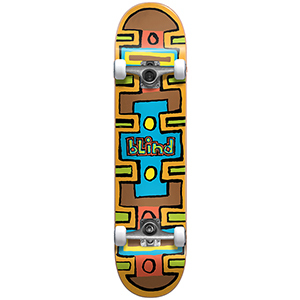 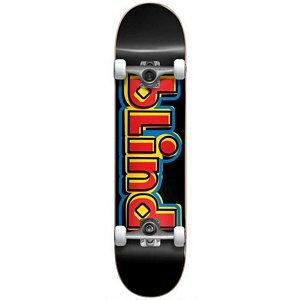 Our shop offers a extensive collection with Clich�, Almost, Blind, Darkstar, Girl and Chocolate Complete Skateboards. 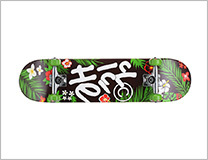 View the entire collection at Skatestore.